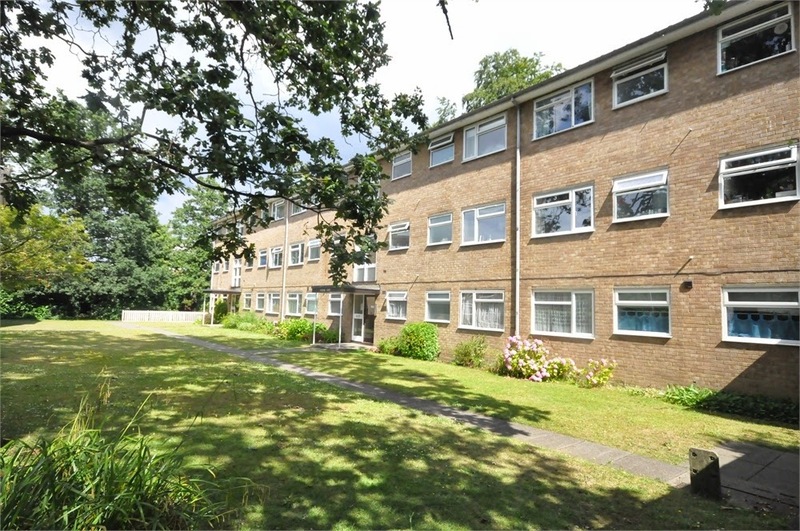 This two bed apartment close to the station has just come on the market with Rochills for just £265,000. Complete with a garage this is a great investment. In need of some tlc this would rent out for £1,100 per calender month. 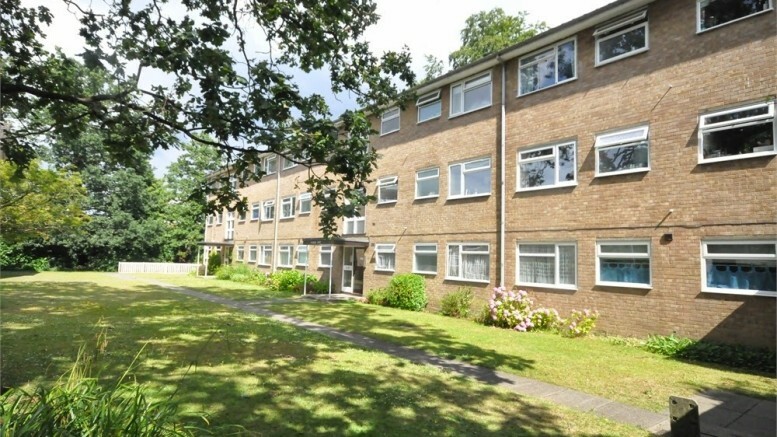 Be the first to comment on "Oakdene Court- A Bargain!"